The City of Anacortes accepts applications on a continuous basis. 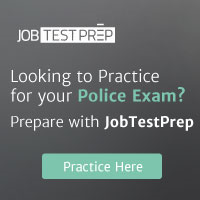 The Anacortes Police Department does their hiring through https://www.publicsafetytesting.com/merchant.cfm?step=1 PublicSafetyTesting.com. Visit their site to register to take the entrance test.